The Japanese climber Nobukazu Kuriki has turned around again. 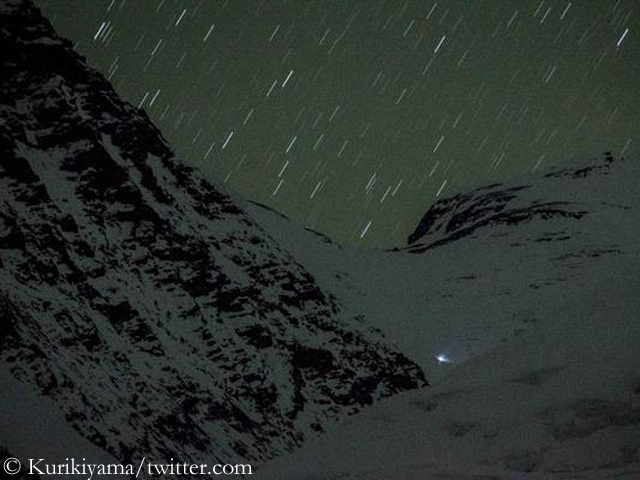 The 33-year old abandoned his second summit attempt at 8,150 meters, about 200 meters above the South Col. „Deep snow and high winds“ stopped him, Kuriki tweeted. “I did my best. I’m really disappointed.” Indeed he sounded exhausted and frustrated talking via radio with his team. The Japanese descended to his last camp at 7,800 meters and further down. His first attempt one and a half weeks ago had ended just above this camp, also due to deep snow and the time that had been running out. Kuriki was climbing without bottled oxygen. Kuriki was aware, that his summit day with a difference in altitude of 1,100 meters would be a “marathon”. He didn’t finish this race. 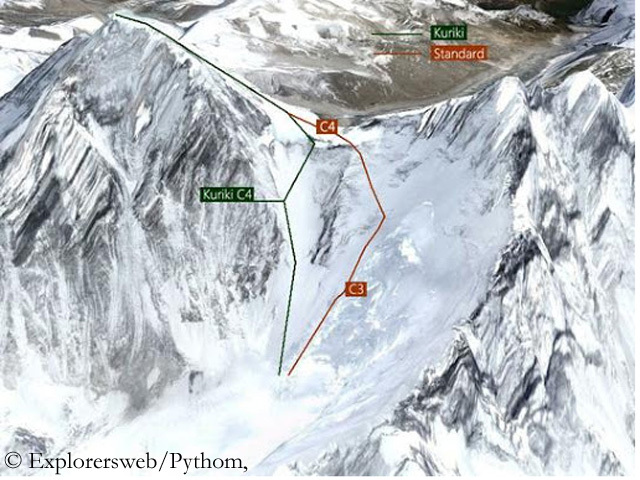 Thus Mount Everest still remains unclimbed this year, since the spring season had been cancelled without summit success due to the earthquake on 25 April and the huge avalanche triggered by the tremors that had killed 19 people in Base Camp. 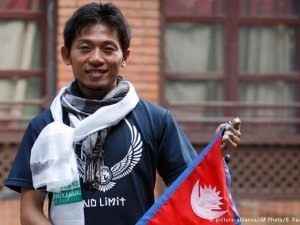 Kuriki is on Everest in post-monsoon for the fifth time. In his last attempt via the West ridge in fall 2012, he had suffered severe frostbite. Nine fingers had to be amputated almost on entire length, only stumps remained. 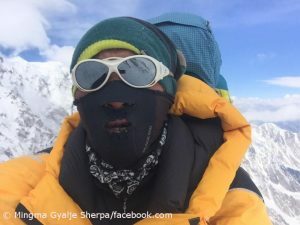 Against this background and the fact that the route above the Khumbu Icefall was not prepared, Nobukazu’s two summit attempts were respectable performances. 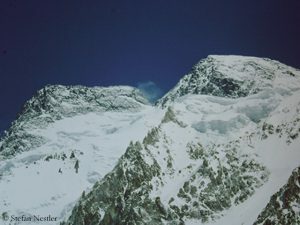 Reaching an altitude of 8,150 meters, he would have summited six of the 14 eight-thousanders; on three more only one, two dozen meters would have been missing. 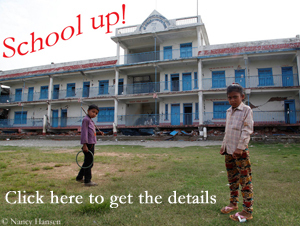 But Everest is even 800 meters higher. Chroniclers of mountaineering in the Himalayas and Karakoram like the Germans Billi Bierling and Eberhard Jurgalski are in an unenviable position. On the one hand, in the age of commercial climbing, they are facing a real flood of success reports which can hardly be overcome. Mingma Gyalje Sherpa is not sure. 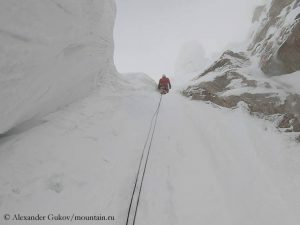 He can not say with 100 percent certainty that he and his team really reached the 8,125-meter-high summit of Nanga Parbat on 11 June, the 31-year-old Nepalese today writes on Facebook, thus qualifying previous reports on the first summit success of the summer season on the eight-thousanders in Pakistan.